Diageo is appealing against an Advertising Standards Authority ban on a TV ad ruled as being "strongly likely" to appeal to children. 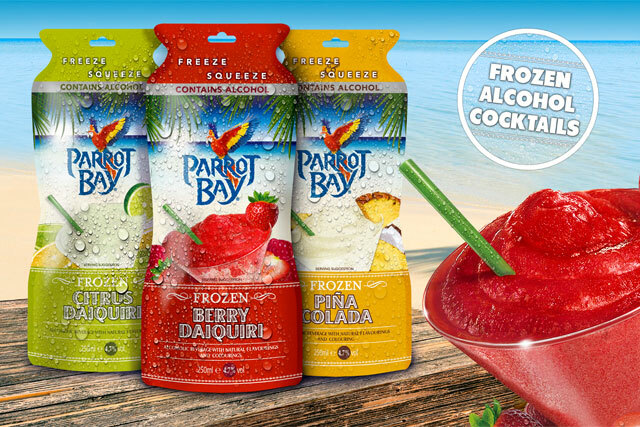 The ad for Parrot Bay Freeze and Squeeze cocktails, an alcoholic frozen drink, showed a colourful animated parrot squawking while being frozen. 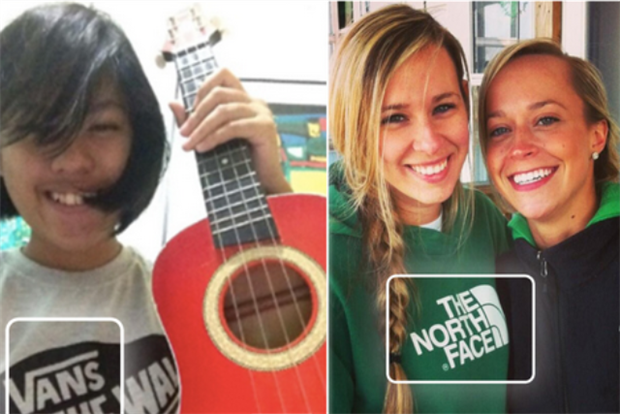 One viewer complained to the ASA, saying they believed the ad would appeal to children. Diageo Great Britain Ltd argued that the ad had an adult tone and great effort had gone into giving the macaw a life-like quality. The company said the parrot, which is based on the brand’s logo, had appeared in similar ads that had not been subject to any complaints. Diageo also said it had commissioned consumer research, which showed 82 per cent of respondents did not find the ad to be childish. The ad was screened on Film4 at 6pm during the film King Solomon's Mines. Diageo said the film was made in 1985 and therefore unlikely to appeal to children, adding that viewing data showed 95 per cent of the audience were aged 18 or over. The ASA rejected Diageo’s arguments, saying it considered the parrot and its humorous, slapstick behaviour as being likely to strongly appeal to children. It also took the view that the ad’s strapline – "freeze a parrot" – was a concept likely to appeal to children and concluded the ad was irresponsible. The regulatory body ruled the ad must not be broadcast again in its current form and warned Diageo to "ensure that future marketing communications did not have a strong appeal to children". Diageo says it intends to appeal against the ruling. Ed Pilkington, consumer marketing and innovation director of Diageo Western Europe, said: "We are disappointed with the ASA Council’s adjudication and will be appealing against the decision. "We will be liaising with the ASA and will await the decision of the independent review process."